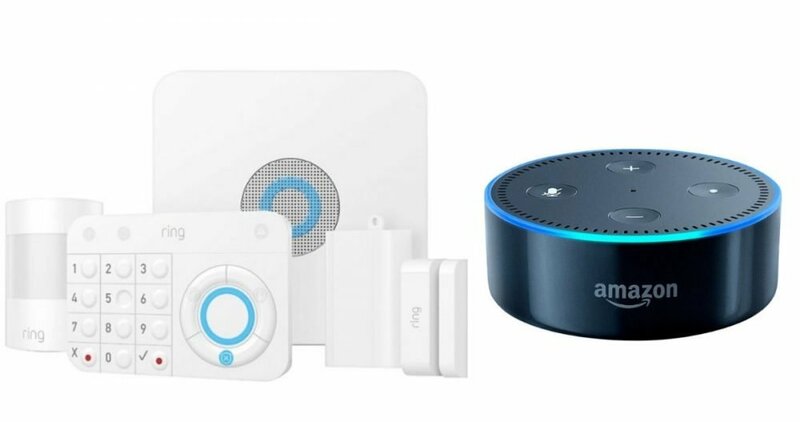 Best Buy: Ring Alarm Security Kit + Free Echo Dot On Sale Today! Best Buy is offering the Ring Alarm home security system for just $159.99 (Reg $199.99). You will also receive a FREE Amazon Echo Dot!